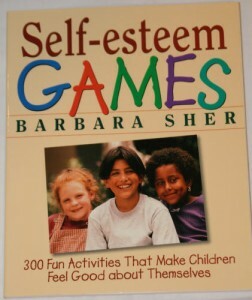 Self Esteem Games by Barbara Sher is a book I picked up at the library a couple of weeks ago. My oldest daughter appears to have good self-esteem when we are together as a family, but she struggles in social situations. She is uncomfortable meeting new people and would rather flee than say hello. 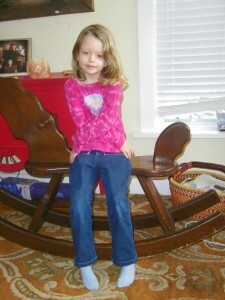 In groups of children, even ones she knows, she frequently has meltdowns. She doesn’t know how to cope when she makes mistakes, doesn’t come first, or thinks she isn’t the prettiest, the fastest or the smartest. It breaks my heart and I try hard to support her, but I know it is something inside her that she eventually needs to learn on her own. I want to encourage a positive self-image in my children. I want my girls to know that it is okay to be themselves and that that self-appreciation, though not always easy, is important work. 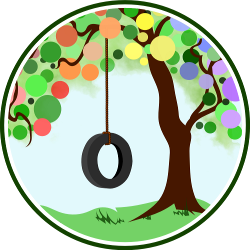 Self-esteem games teach children to trust their feeling sense, and to see one another’s similarities and differences in a new light. The games in this book give each child positive individual attention from you or the group they are playing with, help with learning how to take turns, and truly increases one’s sense of self-worth. The smiles on their faces say it all. Give your child a certain amount of time to just look out the window and see all the things there are to see outside. She can list them on a piece of paper or call them out. Pose 2. Can you spot the change? Let your child, the observer, look at you for a minute. Tell him to notice where you are sitting, in what position and what you are wearing. Then ask him to leave the room or close his eyes and while he isn’t looking, change something about how you look. Perhaps you will change your position or unbutton your shirt. Call your child in and see if he can see what is different. 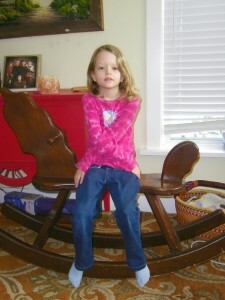 Play as subtly (untie a shoelace) or as broadly (sit in a different chair) as the child can handle. Can you do what [child’s name] does? Chant or sing making up your own tune or using a familiar jingle between each person’s turn. Each time, insert a player’s name. While the group counts aloud, the person does a movement, simple or silly, it’s up to them. Start by taking your turn first (in fact, take several turns and demonstrate a variety of possible movements).You may either just have the player do his moves and then go on to the next or have everyone copy what the player has just done. This is what we did and the kids thought it was hilarious when I stuck out my tongue, closed my eyes, pointed my fingers and made silly movements with my arms. This music made them feel silly. Put on a type of music you enjoy. Listen to it with your child, and as you feel it, move around to express the feeling the music gives you. Then change the music and repeat the experience. At the end you might choose to put words to how the music made you feel. This one is a chant. Sometimes we’re happy, sometimes we’re sad. How does [child’s name] sound, when she/he is [emotion]. Child laughs, makes silly sounds, cries, whispers, whines, etc. What does [child’s name] do when she/he is [emotion]. I loved this one because sometimes my kids make strange sounds and I can’t quite tell what emotion they are feeling. When I labeled an emotion they made some of those sounds and now I can put a true feeling to them. 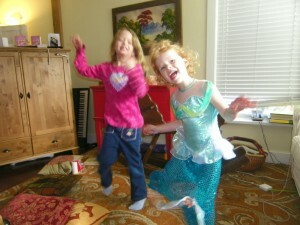 Child stomps feet, dances, hugs, hides, etc. This was a good “cooling down” game to play at the end of the hour, but you could do it anytime, depending on the genre of music you choose. 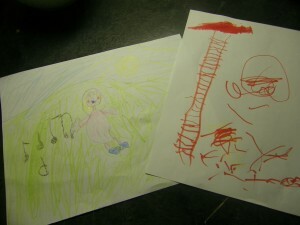 I chose a classical radio station and told the kids to draw the way the music made them feel. I wasn’t sure my 4 year old would get it, and perhaps she didn’t, but she immersed herself into the activity anyway. I drew a picture too. When we were all done, we shared our pictures. My oldest drew a girl walking through music notes in the sunshine. My youngest drew a picture of a ladder going up to a fire. I am so glad I found this book. There is nothing better than seeing your children smile, and knowing that smile is coming from a place inside themselves. I won’t mind returning this book to the library because my husband and I have already decided to buy it. Cool pictures and wonderful activities for kids. Thanks for sharing. Thanks. It’s been really fun.